A rchana started writing when she was barely eight. Her works have been published in school and college journals. 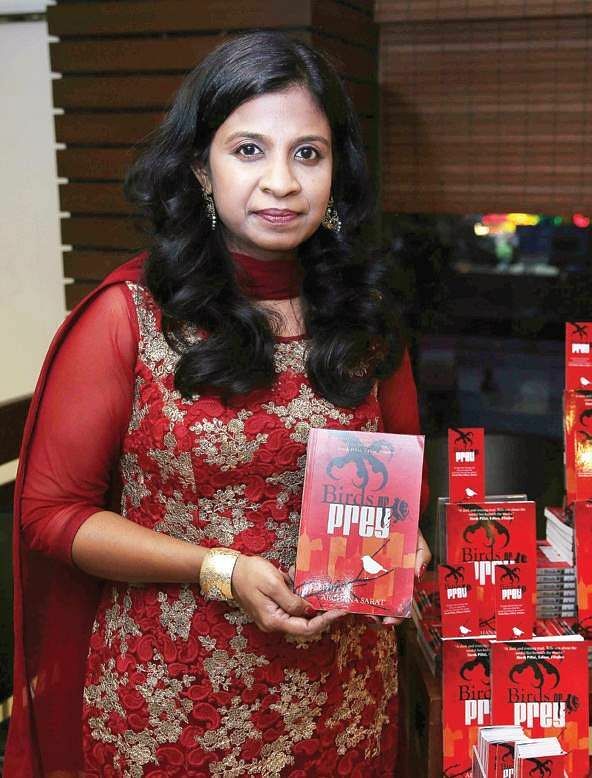 CHENNAI: Archana started writing when she was barely eight. Her works have been published in school and college journals. After graduating with a degree in chartered accountancy, she realised that it was never really her cup of tea, and picked up the pen professionally. Her latest book, Birds of Prey talks about child abuse. “My family was apprehensive before the release because they did not know if this would be accepted by people,” she says. “I’ve been receiving mails from people telling me about what happened to them, and they have been quiet about it all their lives,” says Archana, adding that it is heartwarming that her work motivated such response at this level and was creating awareness. We ask the mother of two how this has changed her as a parent. “It hurts and affects me in a way I cannot describe. I’ve become a paranoid mother! That’s probably why the book got delayed so much, so I could get a little dispassionate about the topic and look at things ojectively,” she adds, mentioning that the book took over a year-and-a-half to complete. Archana likes to believe that she is a disciplined writer, who works when her children are at school. She reads a variety of genres and asserts its importance. “My writing is definitely influenced by what I read. I don’t have a preconceived structure that I work with. I have certain characters in my mind, and new scenes keep developing from there,” she smiles. The author urges young writers to read a lot. “You aren’t necessarily learning something from the book when you’re reading. But it’s a subconscious process where the language, literature and grammar seeps into you and helps when you write,” she says.